Chadwick Law Firm serves bikers injured in Tampa Bay, including Pinellas, Hillsborough, Pasco, Hernando, Polk , Manatee counties and throughout Florida. Motorcycle accidents are traumatic events. Sometimes causing injuries. Sometimes fatal. Motorcycle fatalities increased in 14 of the last 15 years, according to a 2012 report by Governors Highway Safety Association. Though motorcyclists may use helmets and protective riding gear, they do not have the protection of seatbelts, airbags, and the steel frame of a car. As a result, motorcyclists are subject to more injuries, and all too often less likely to get the money they need to properly recover. We know – it’s not fair. If you or a loved one has been injured or involved in a motorcycle accident in Florida, the Chadwick Law Firm is ready to respond. Call 911 for police and paramedics. Get basic facts: Time, Date, Location of accident, Names and driver’s license numbers of others involved. Also witnesses. Go to an Emergency Room if needed. Contact your insurance agency as soon as possible. Do not speak to a representative of the other person’s insurance company if you intend to retain a lawyer. Do not sign or give a statement without legal representation. Call 877-264-1515 toll-free immediately! Speak to a Chadwick attorney 24-hour a day, seven days a week, who is standing by to help you. Obtain all needed medical care. Be truthful with your doctor. Conduct yourself as a reasonable person. Contact all insurance companies and obtain coverage information. It is important to determine the maximum benefits available to help you. Make arrangements to interview witnesses, take photographs of visible injuries, property damage (your bike and personal clothing) and the accident scene. If necessary, we retain an accident reconstruction engineer or other experts. The above actions will ensure that all possible areas are covered at the beginning of your claim. Insurance companies are not focused on what’s fair. Your rights after a Florida motorcycle accident and the compensation you are owed are not their highest priority. A serious accident may be virtually dismissed, while a small accident may become a difficult case with an insurance company. For your well-being don’t assume anything. It is worth five minutes of your time to call our toll-free number, 877-264-1515 for advice or free consultation. If your injury is moderate to severe then an attorney is usually necessary because the average person doesn’t know how to properly evaluate their claim and needs help to achieve the best result. The following items should be considered in determining case value. Damage to your bike and personal items, i.e. helmet, gloves, pants, shirt, jacket, etc. Payment of all of your medical bills and consideration of any future medical bills. Payment of lost wages, including your overtime, benefits and consideration of future lost earnings. Compensation for your pain and suffering. This doesn’t follow a formula, but takes years of experience to determine a fair amount. All factors of the case are considered, including scarring, residual symptoms and permanent disability. After the answers to the above questions are known, then a value can be placed on your case. 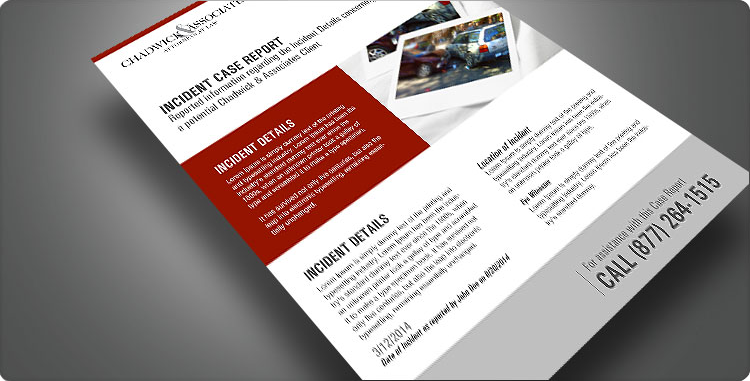 Chadwick Law Firm can help determine what your case is worth when you submit a case report to us. What injuries are considered serious? If a family member died in a fatal accident, we can help you file a wrongful death claim. Your family may be eligible for significant compensation if the negligence of another party caused the loss of your loved one. Whether you are in Hillsborough, Pinellas, Pasco or Hernando counties you may contact Chadwick Law Firm for a free consultation regarding your motorcycle or motorbike crash. 877-264-1515. You will speak to a friendly and experienced Motorcycle Attorney who is eager to assist you and answer all of your questions. You will never be rushed off of the phone. 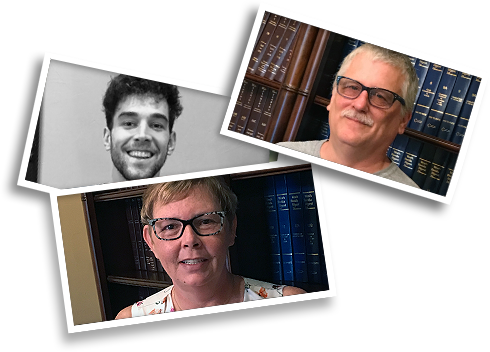 If you choose to hire us as your lawyers, we can arrange an appointment with you in our office, or we will be happy to visit you in your home or hospital. There are strict time deadlines for filing motorcycle claims so it is important that you call us today. 877-264-1515.